Getting the staff of a courtroom working together is sometimes the part of the process that is most ignored. Yet having the differing roles within the courtroom being appreciated and supported by one another is key to the proper functioning of the judicial system. 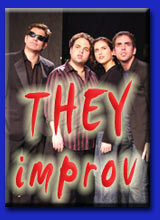 THEY improv has been bringing together employees for Fortune 500 companies for years. This has put THEY improv in the unique position of being able to help the employees in a courtroom, Federal, State, County or Municipal, to bond with one another. The Judicial System is a fundamental part of the American Justice System. If it breaks down, then people find their rights violated, poor decisions are made and some people can find irrevocable harm coming to them. Having the employees of the courtroom working together in harmony is vital to ensure that our process functions properly. THEY improv works with any organization and can help bring judicial team building workshops or other activities together to promote unity of purpose and bonding among participants. This can get any group to work together as never before and to appreciate the contributions of the other members of the team. Most of this site has concentrated on what we can do for law firms, but the team building elements are applicable to the justice system just as well. 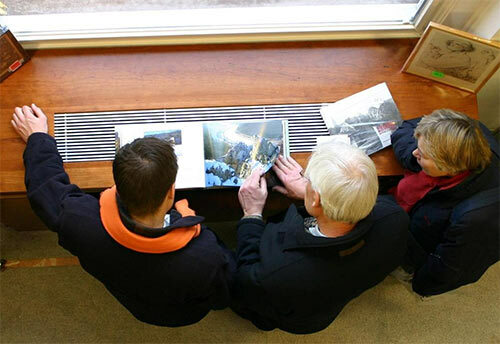 This means that the various offerings such as Team Building Workshops, Scavenger Hunts, Mini-Olympiads, and Entertainment Options can be brought to your group to help the courtroom operate more smoothly. You can find more details about our offerings above. Each can be done with court staff as well as for the law firms mentioned on those pages. Simply contact us to help you find the judicial team building that would work the best with your courtroom. We'll walk you through a variety of options and try to come up with the best solution for your needs.